The Prudential Authority (PA) has imposed administrative sanctions on the Johannesburg branch of HSBC Bank for non-compliance with aspects of the Financial Intelligence Centre Act. 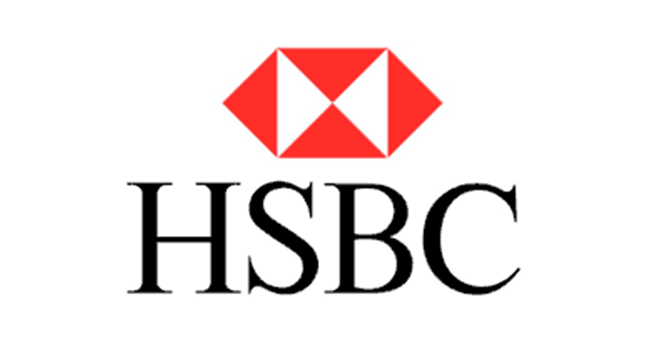 In a statement, the SA Reserve Bank said that the administrative sanctions were imposed because certain weaknesses were identified in HSBC’s processes which inhibited HSBC from proactively detecting potential money laundering and the financing of terrorism. They emphasised that the administrative sanctions were not imposed because HSBC was found to have facilitated transactions involving money laundering or the financing of terrorism. The bank was fined R15m and ordered to take remedial action. These guys are not fooling around. Make sure you know what you are required to do and, if not sure, get expert advice. It could be far less costly than being found wanting. Click here to read the SA Reserve Bank statement.